​Ireland ranks as one of the largest zinc producers in Europe and is host to some of the world’s largest zinc deposits. Over the last three years, Group Eleven Resources Corp. has assembled the largest zinc ground position in the country and its material projects (Ballinalack, Stonepark and Silvermines) are highly prospective for Irish Type zinc-lead mineralization. The Company’s shareholders include MAG Silver Corp. and Teck Resources Ltd. and its team is comprised of accomplished mining executives with direct experience finding mines, building companies and exploring Irish zinc deposits. 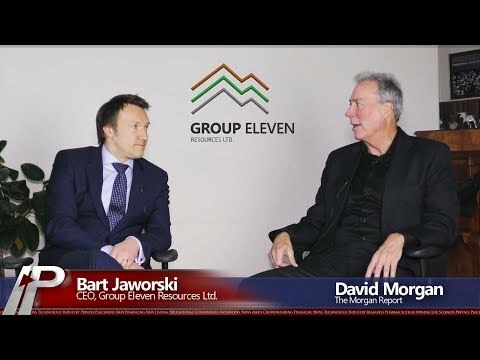 The Company is positioned to leverage cutting-edge exploration techniques in a period of strong zinc market fundamentals.